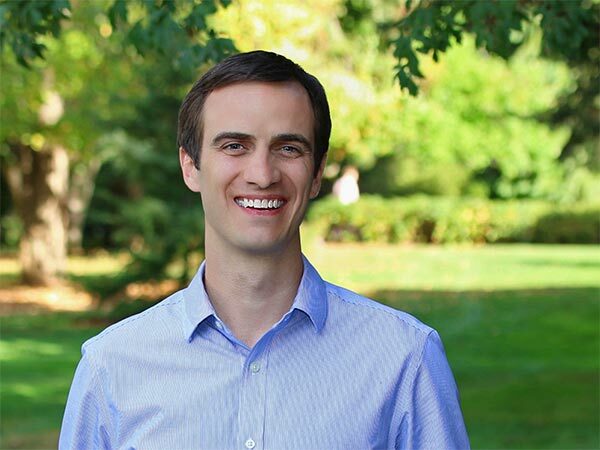 David Wagner is the Doug McKay Research Scholar and an Associate Professor of Management at the University of Oregon’s Lundquist College of Business. He is a graduate of the Management Department at Michigan State University. Prior to his appointment at the Lundquist College, Wagner was an assistant professor at Singapore Management University where he received multiple awards for his teaching and research. His research examines moods and emotions in the workplace (e.g., emotional labor, employee well-being, creativity); the impact of sleep and fatigue on workplace outcomes (e.g., moral decision making, prejudice, motivation); and the interface between work and life domains. His research has been published in Academy of Management Journal, Journal of Applied Psychology, Personnel Psychology, Journal of Management, Journal of Sleep Research and has appeared in popular outlets including Harvard Business Review, Wall Street Journal, CBS nationwide radio (USA), CBC (Canada) and, much to the delight of his mother, Costco Magazine. In addition to conducting research, Dr. Wagner serves on the editorial boards of several journals, including Academy of Management Journal and Personnel Psychology. He enjoys teaching a diverse range of students from nations across Asia, Europe, and the Americas. From sales, to date night, to politics--we are always negotiating. In this inaugural episode, UO's David Wagner explains how this actually can be a great thing. In an article for The Conversation, management professor David Wagner shares accumulating evidence that reveals the costs to business and society of shifting to daylight saving time. Associate professor of management David Wagner says missing an hour of sleep due to daylight saving time can have an effect on people’s work. A new book by associate professor of management David Wagner and others builds on his thought provoking case for ending Daylight Saving Time. A new sports product program in Portland, targeted options for career experience opportunities, the greatest giving campaign in the history of the university, and more. Barling, Julian, Christopher M. Barnes, Erica L. Carleton, and David T. Wagner. Work and Sleep: Research Insights for the Workplace. New York: Oxford University Press.